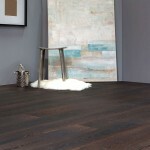 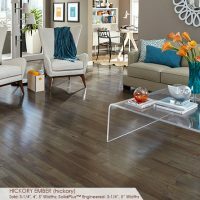 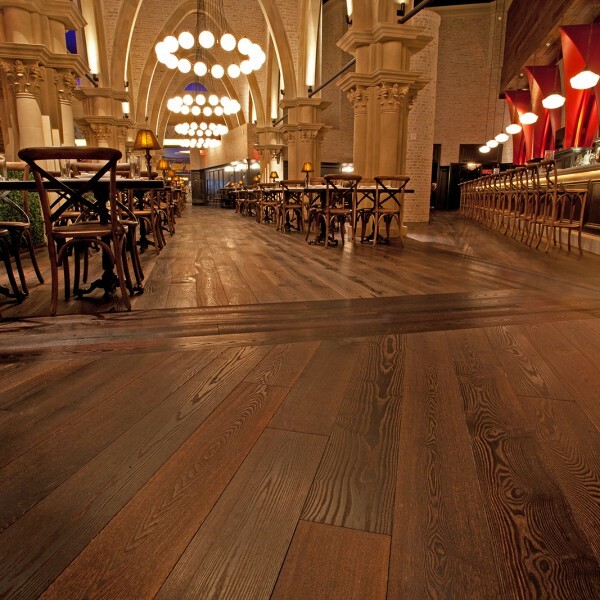 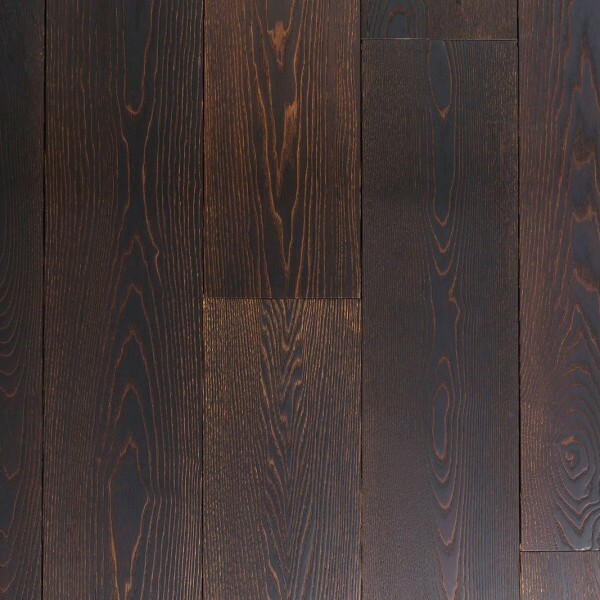 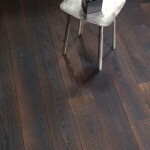 Tags: hardwood, prefinished engineered, The terra collection, zimbabwe. 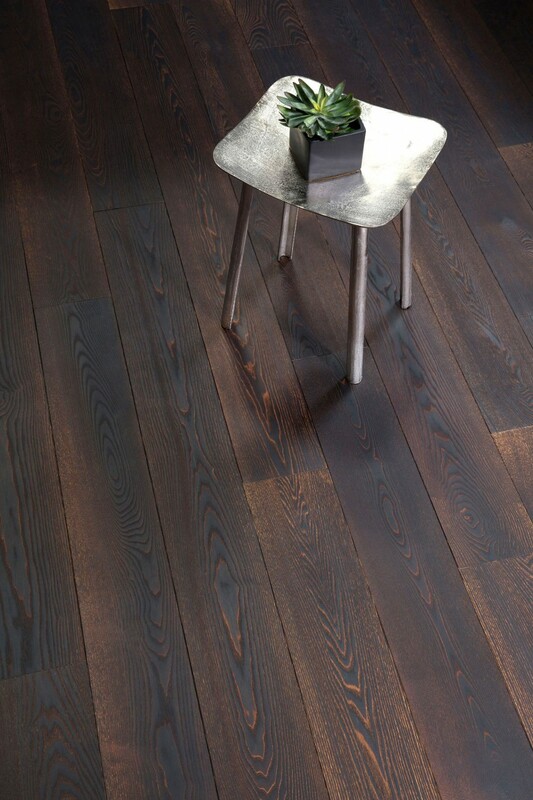 The Terra Collection™ matches both contemporary and traditional interior designs with its modern dark colors. The unique colors and treatments reflect the unspoiled landscape of the world’s vast wilderness. 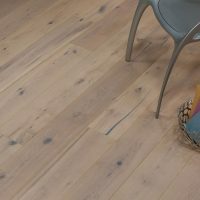 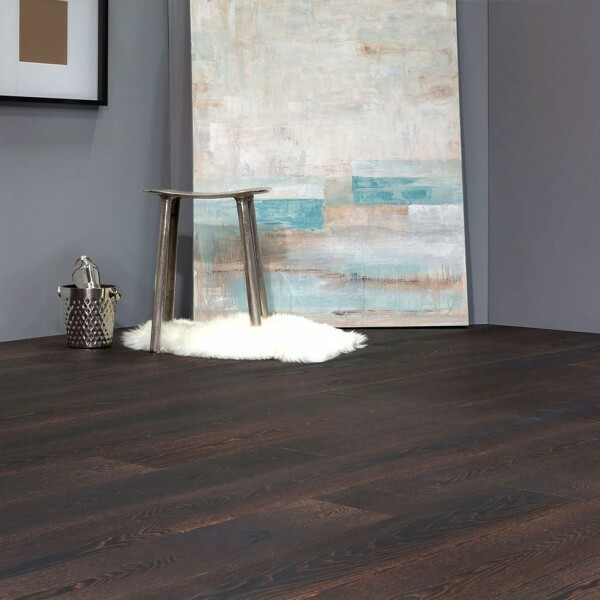 From the lush, fertile volcanic flows, to the barren desert sand dunes, The Terra Collection™ is innovative, clean and suited to fit a new generation of floors. 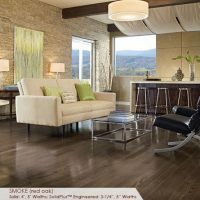 With it, DuChâteau brings the beauty of nature to the comfort of interiors. 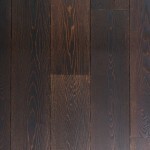 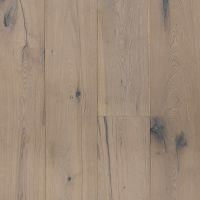 Wood Description: Ash is straight-grained, open pored, and hard. 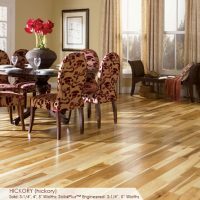 It is tough and yet elastic with high shock resistance and excellent steam bending characteristics. 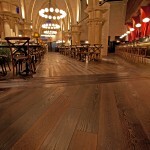 The wood is stable with little downgrade in drying. 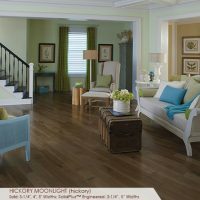 Ash has a clear white to pale yellow sapwood with heartwood pulling more to the light to medium tone browns.